Usually when a successor to a device is announced, support for the older hardware becomes less. 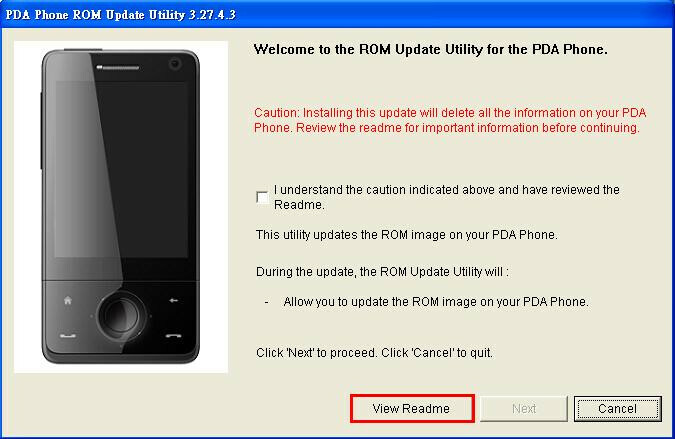 Owners of the original HTC Touch Pro will be glad to know that an update is available that fixes some bugs and repairs hang ups when the TouchFLO 3D interface loads up. The list does not stop there though with camera improvements and phone call fixes also included. It’s currently available for a variety of languages on HTC’s web site. There is still a lot of love for the premier Windows Mobile smart phone.